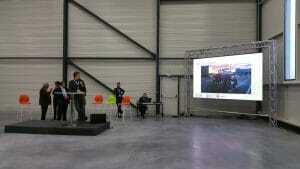 The possibilities of LED video screen display are endless. 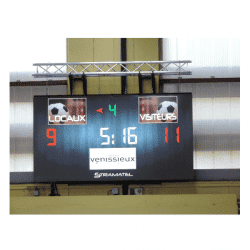 Any information about the match and scoring, live/real time, replays or advertising supports can be displayed on a video screen. 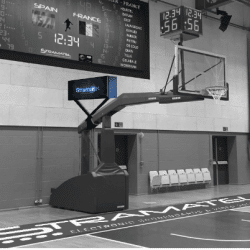 This revolutionary technology is widely offered by STRAMATEL and is appreciated for its multipurpose and friendly use. 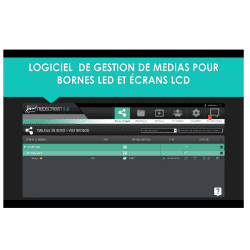 For Indoor or outdoor use, installed permanently or temporarily, we have the custom-made video screen solutions for all events. 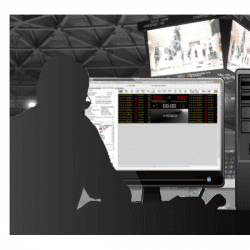 Many arenas worldwide have already chosen the video screen solution for its conviviality and interactivity with the arena audience. 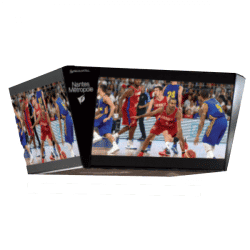 Video screens can also be significant source of income for arenas and clubs as some partners and sponsors can promote their brand and products during sport competitions by broadcasting advertising campaigns. 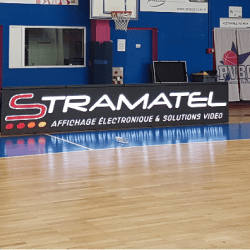 In addition to video screens, STRAMATEL offers its own software solution “SL video System” to use and design any video screen as an electronic scoreboard operated by official FIBA control consoles. 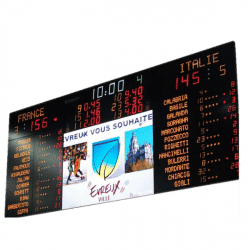 This SL video system has been approved by FIBA (International Basketball Federation). 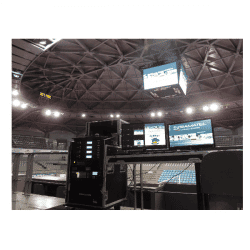 All the control units for video screens in accordance with the requirements (video mixer, player presentation software, switcher, sending box, communication solution for screen network, animation creator…) are supplied by STRAMATEL.